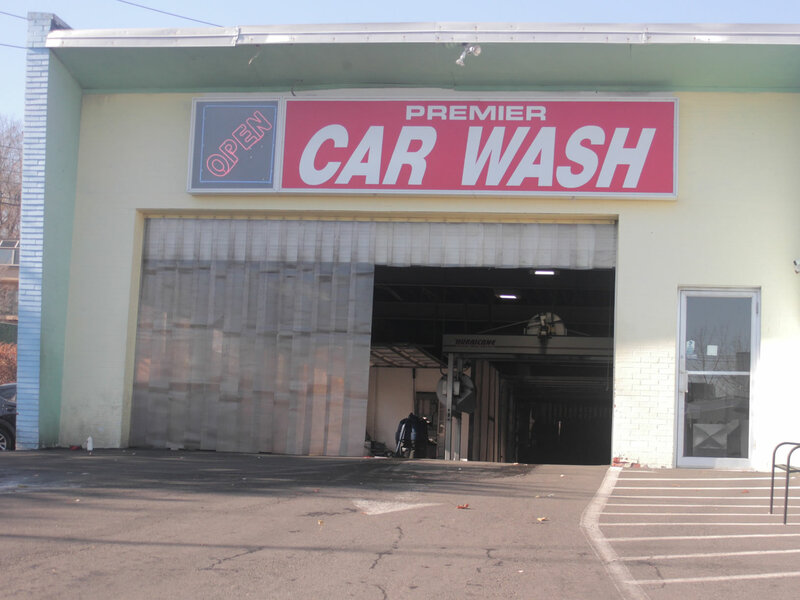 Premier Car Wash and Express Lube was founded and owned by Joe Farrell. 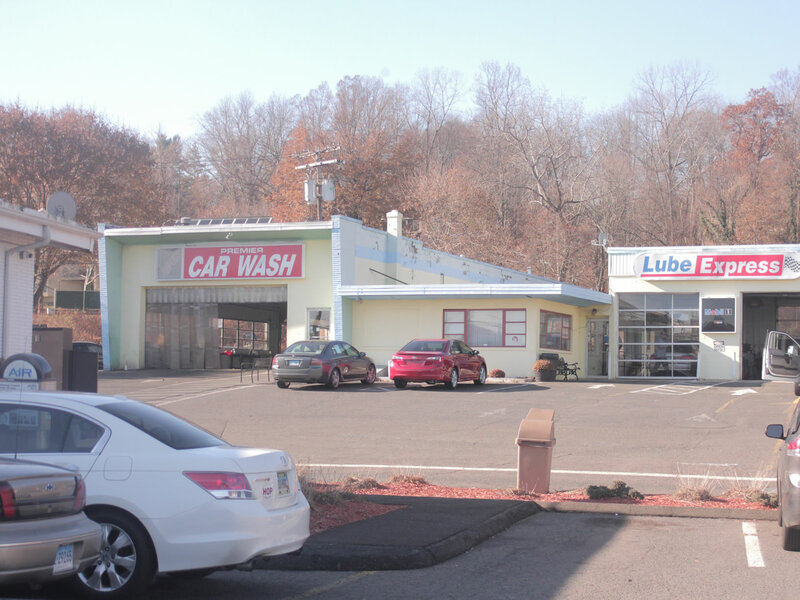 Joe opened his first operation in October of 1986 in downtown, North Haven. 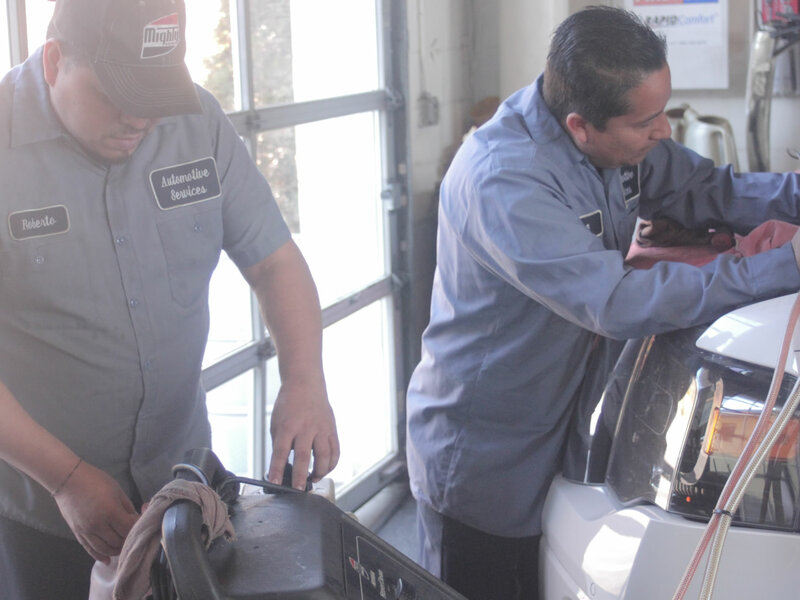 Joe recognized early the need for a revolutionary idea of express services in the oil change and car wash industry. 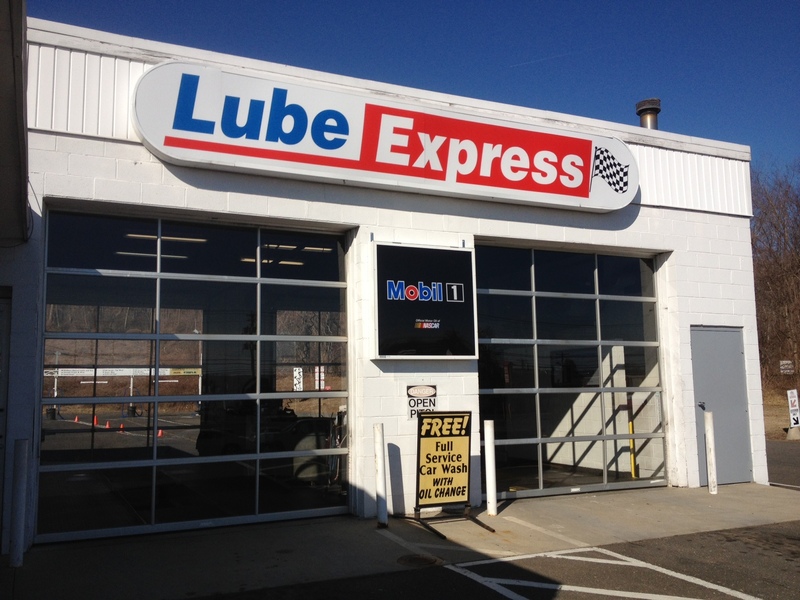 In 1986 there were almost no express oil changes in the state of Connecticut. His pioneering effort paid off and his operation was an immediate success. 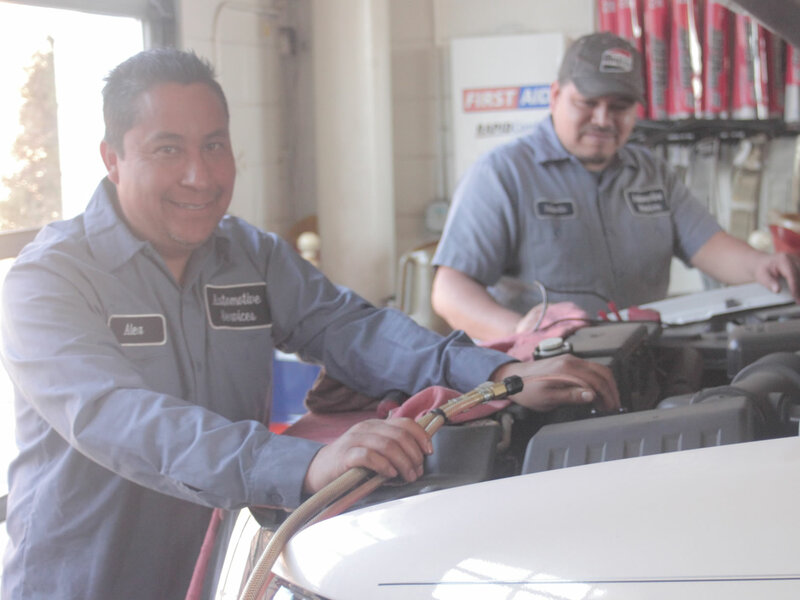 He drew customers from many miles away just to receive the high quality convenient express oil changes he offered. 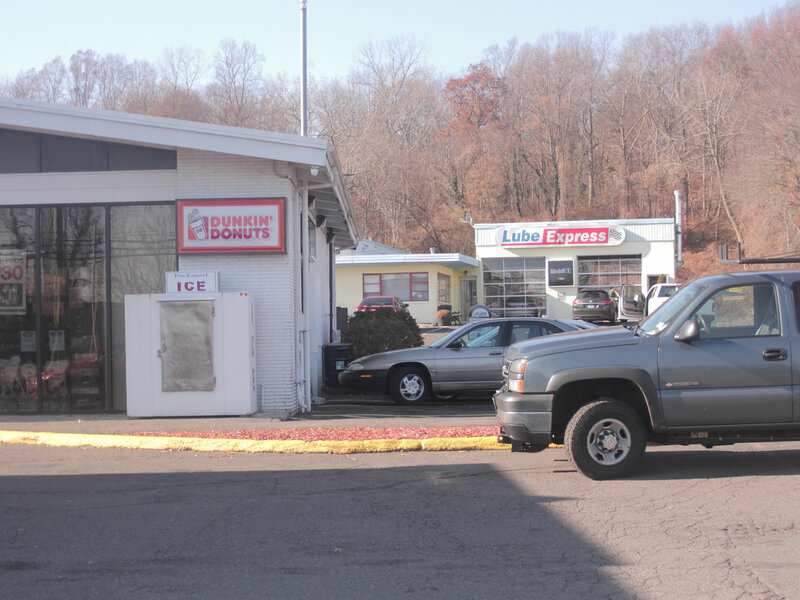 A second operation was opened near the Hamden/North Havenborder on State Street. 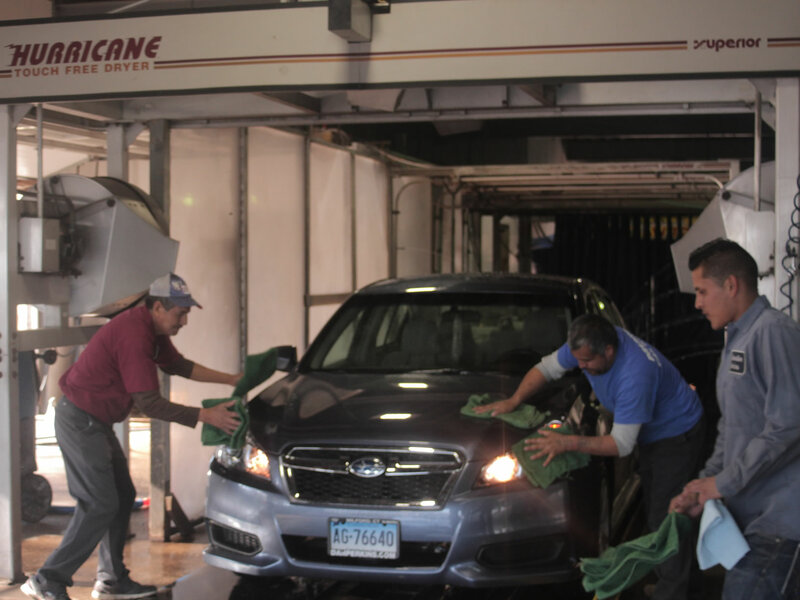 This operation was also revolutionary at the time because it offered the convenience of not only the oil change but also car washes and detailing.